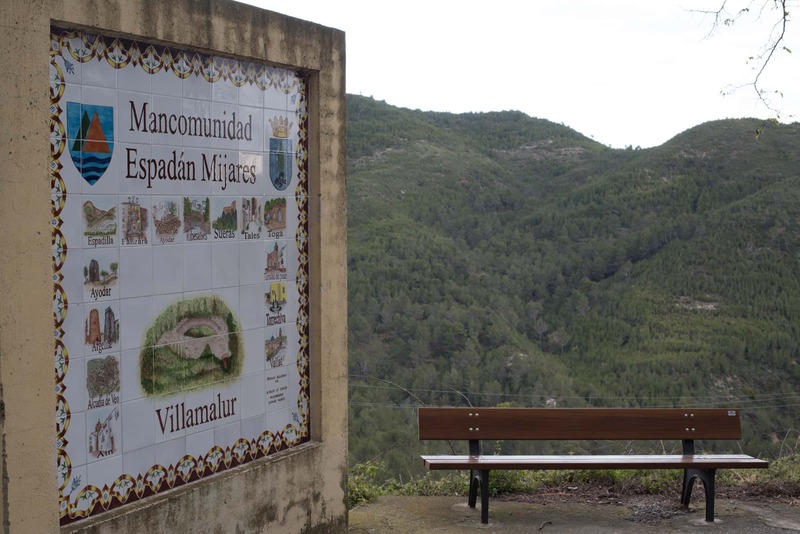 In the middle of the Espadán mountain range, Villamalur is a small municipality in Alto Mijares which does not even have 100 inhabitants. 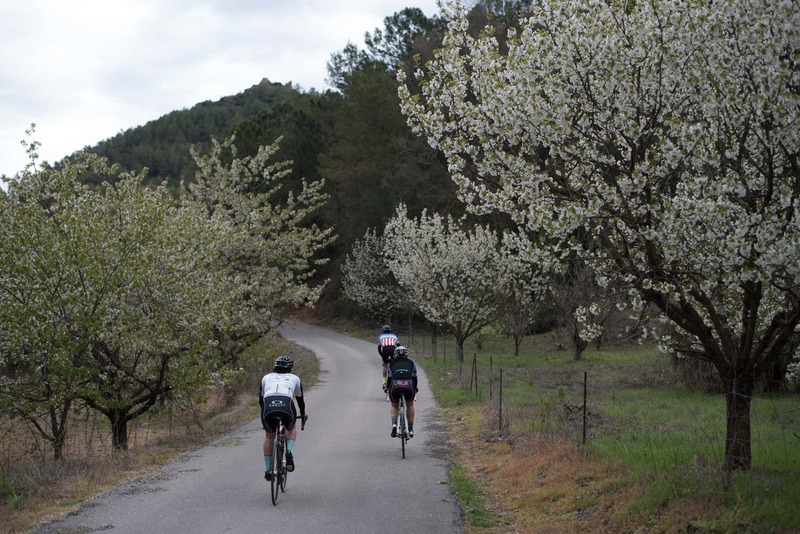 Despite that, it should not be missed as its geographic location is incredible and gives you the privilege of enjoying the Natural Park of Espadán, the fields and the gorges from the top of the mountain. 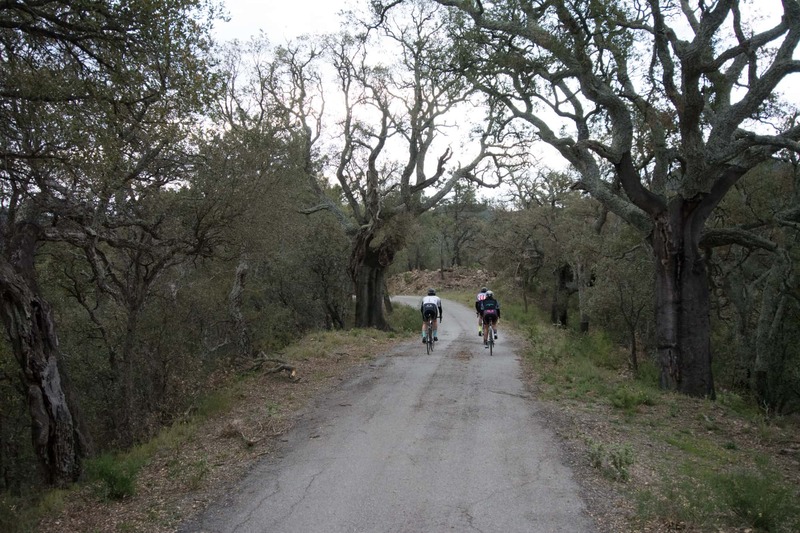 Bumpy by nature, but not too demanding, this is a low difficulty road route through which you will be able to breathe in the fresh air of the pine, Holm-oak and cork tree forests. The exact origins of this town are unknown, although after various investigations, its founding is attributed to a Muslim settlement. The Villamalur castle endorses this fact, which lies on the top of the mountain and has a Muslim style. It was built in the 10th-13th centuries and still has the old wall which surrounded it. We can also observe Christian influences, as it was reformed after the Spanish Reconquest. 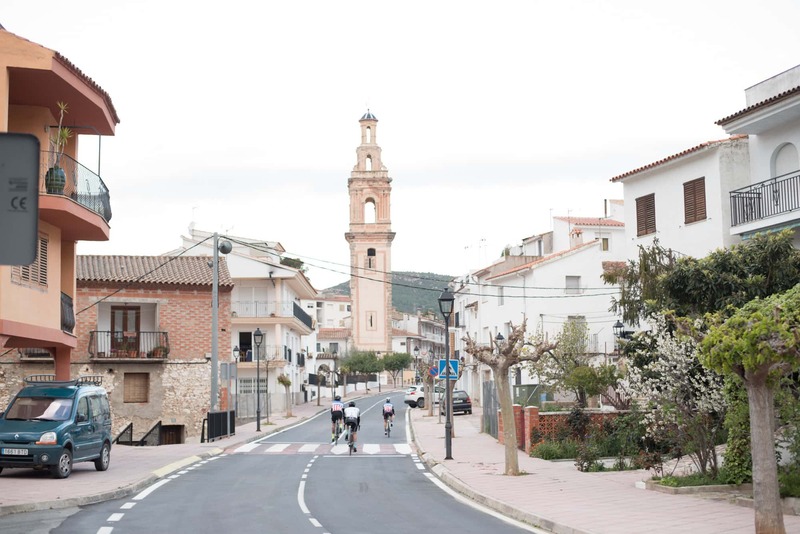 Unlike the other towns in the province of Castellón, this small town did not undergo any demographic growth during the 18th century, meaning that is population nowadays is in decline. 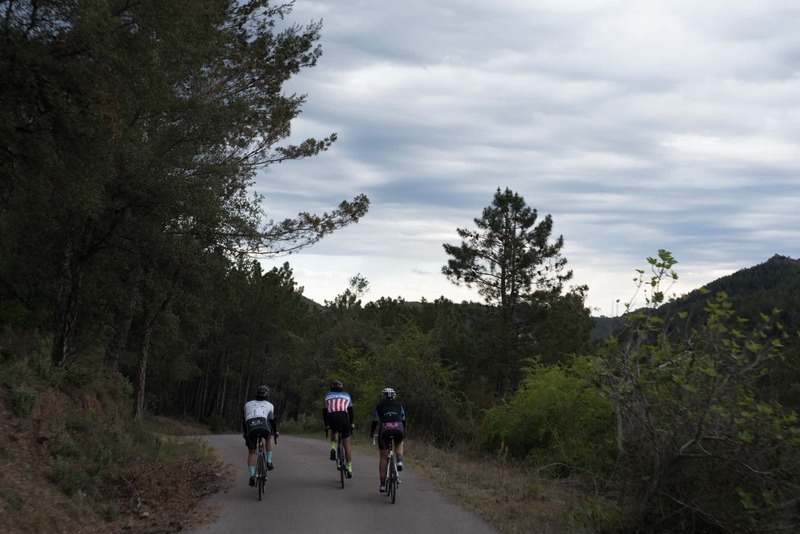 Among its natural landscape we can visit the Nevera Cuatro Caminos, a 17th century snow deposit which was built to store snow to then market it in later months. Likewise, do not miss the chance to see the views from the Mount of Tajar, from which the Espadán mountain range, the Mediterranean sea, Peñagolosa, the Javalambre mountain range, the Calderona mountain range and the Peak of Rápita can call be seen. 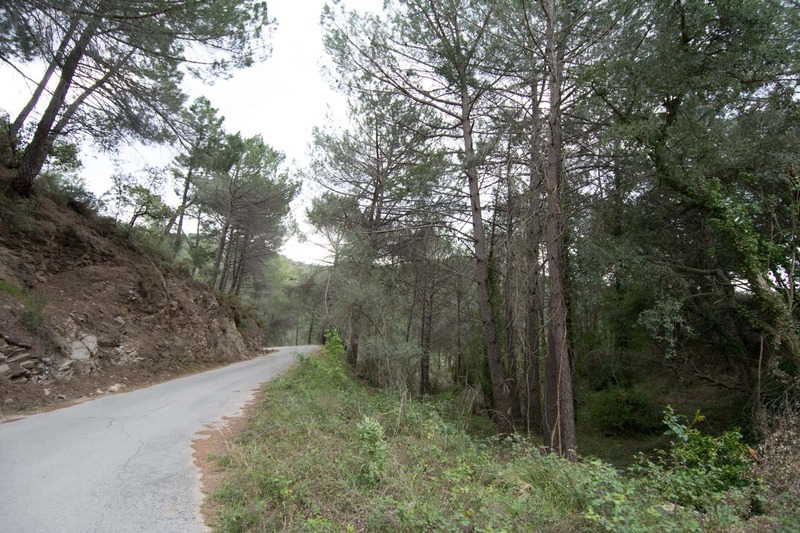 You can also go hiking along Rambla de Villamalur, a route in the mountains which has picnic areas and areas which can be used for cooking paella. 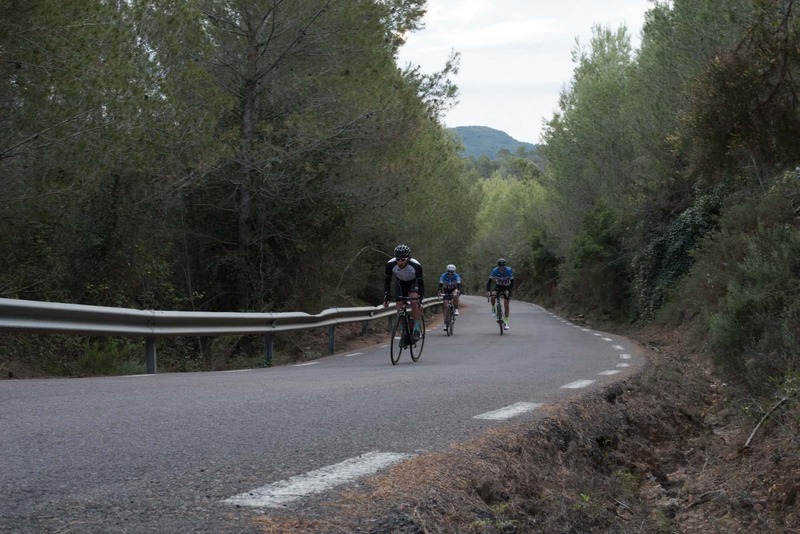 If you decide to take the Villamalur route, you could recharge your batteries at Bar El Hogar (Plaza Concejo, 1), which is typical among cyclists because of its lunches. 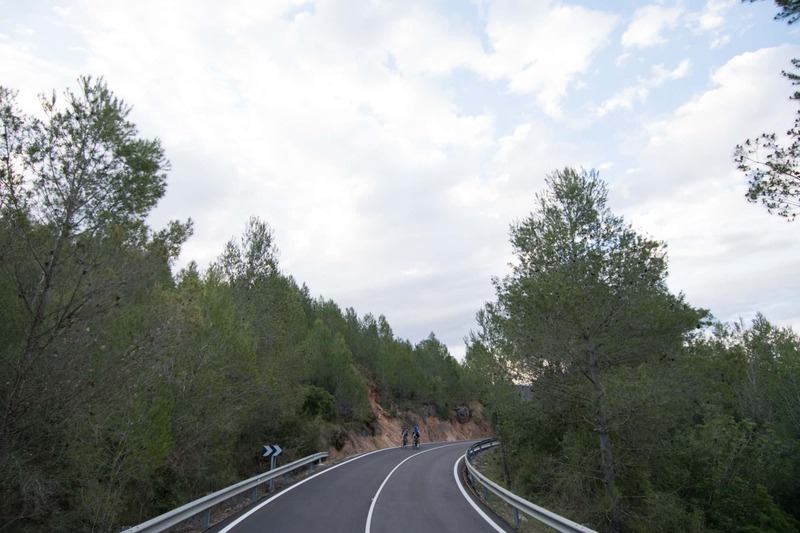 Given that the town is not very big, if you want good food and accommodation in the middle of the mountain, we suggest Hotel Restaurante Viñas Viejas (Carretera de Ayódar, SN), 18 km from Villamalur along the CV 205. 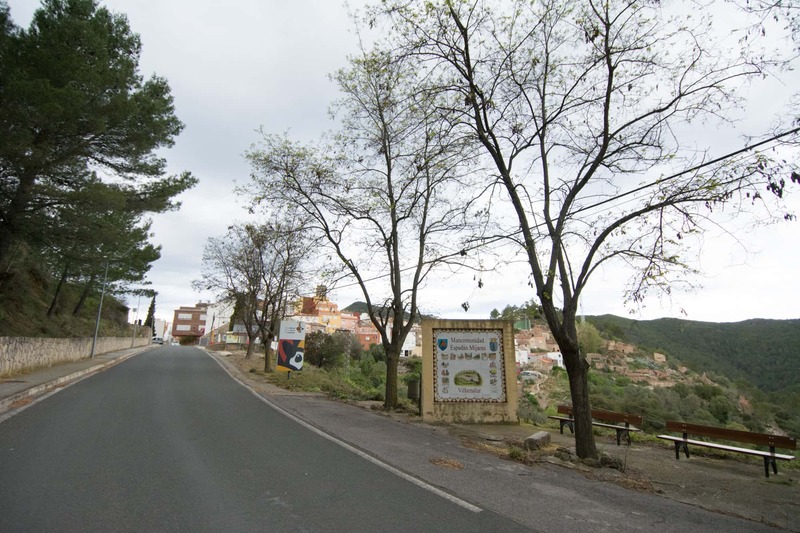 A little bit closer, at just 13 km away, is Hotel Rural Espadán, where you can stay for a more affordable price. This hotel also has a restaurant in which you can try its home-made dishes. - Villamalur Castle: with Muslim origins and Christian reforms. This is located at the top of the mountain. - La Nevera de Cuatro Caminos: snow deposit in the middle of nature. This has been named as a point of local relevance and its origins date back to the 17th century. 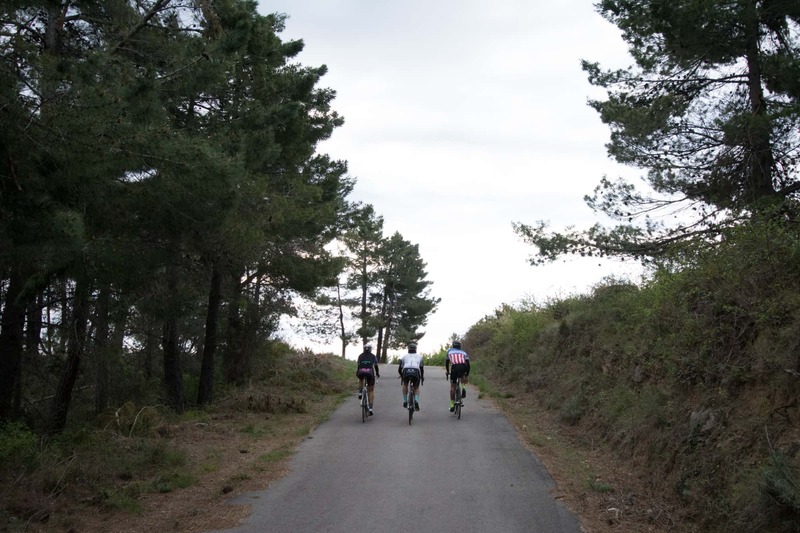 - Monte de Tajar mountain: with panoramic views of the Espadán mountain range, the Mediterranean sea, Peñagolosa, the Javalambre mountain range, the Calderona mountain range and the Peak of Rápita. - La Rambla de Villamalur: a route among the mountains which is great for hiking. 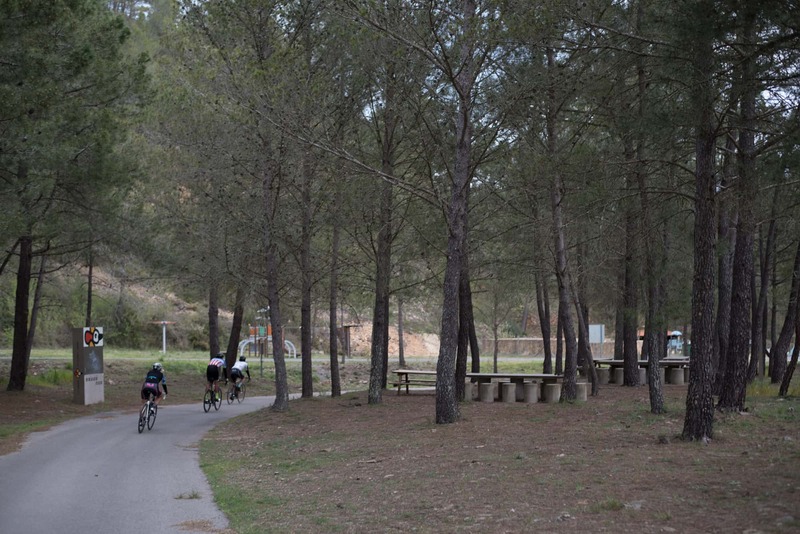 Locals often come here to take advantage of its picnic areas and paella making facilities. 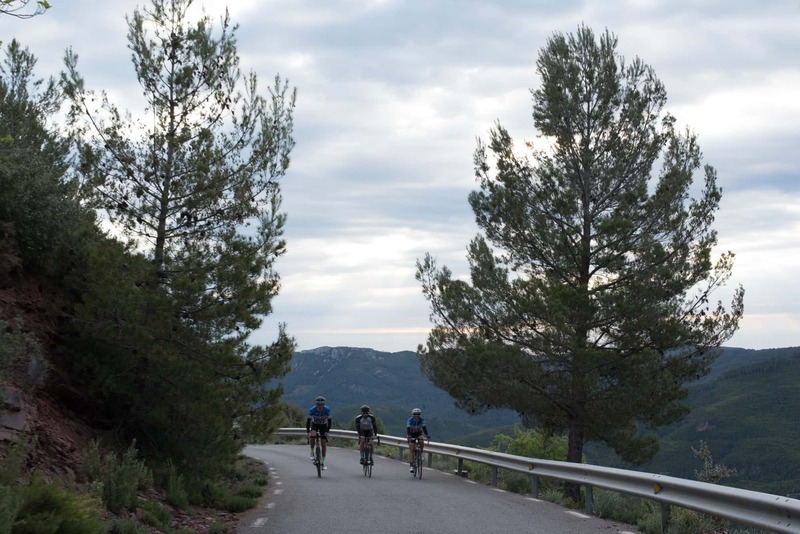 The fact that this route is not too demanding, and the natural scenery that it goes through will allow you to enjoy one of the most beautiful routes in Castellón. 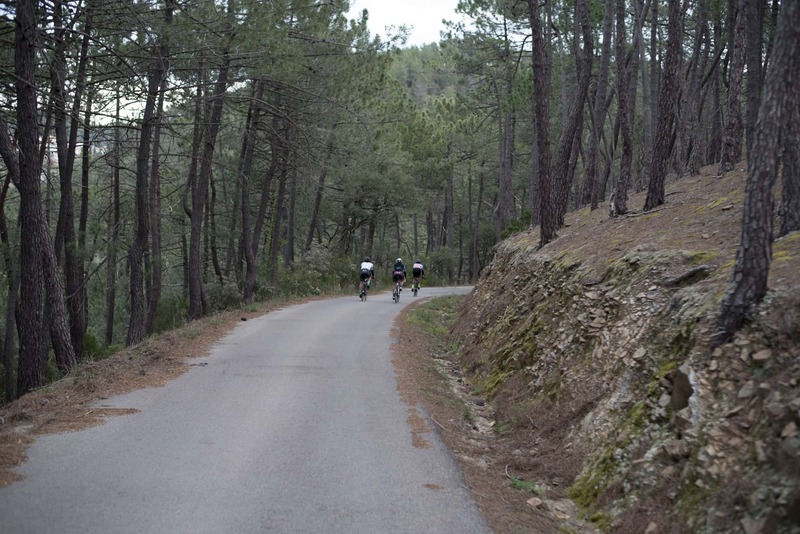 You will be able to enjoy the forests of pine trees and Holm-oaks which make up the Espadán mountain range. 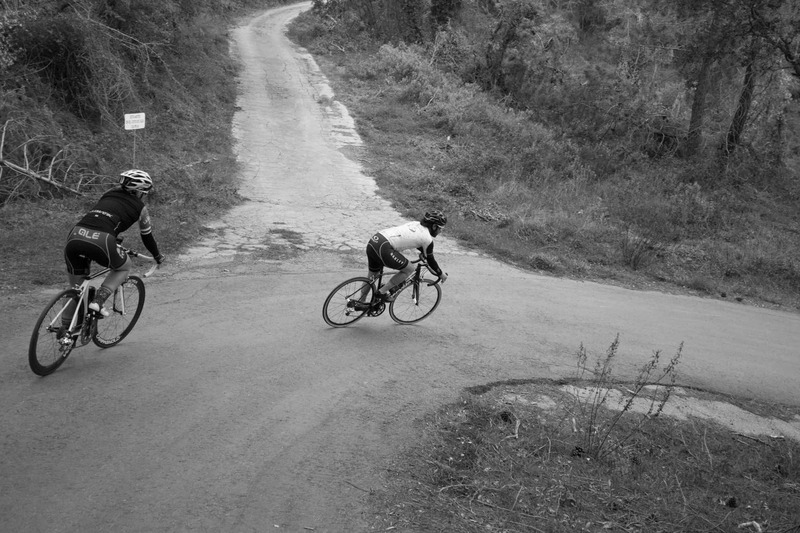 40 km lie in front of you, and although there are some steep slopes, the low difficulty of this route will not cause you any problems. We leave Villamalur along the CV 202 which we follow for 8.4 km. 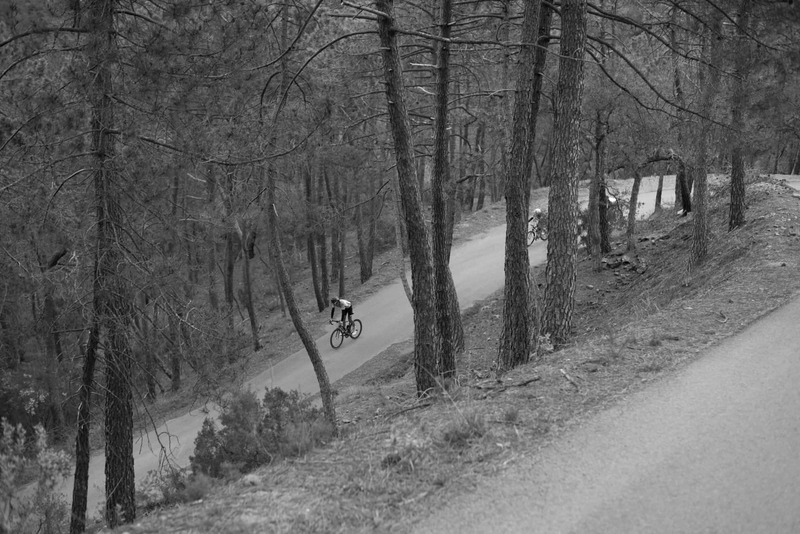 In this first section you will have to overcome the first of the steep inclines, which has a maximum gradient of 10%. 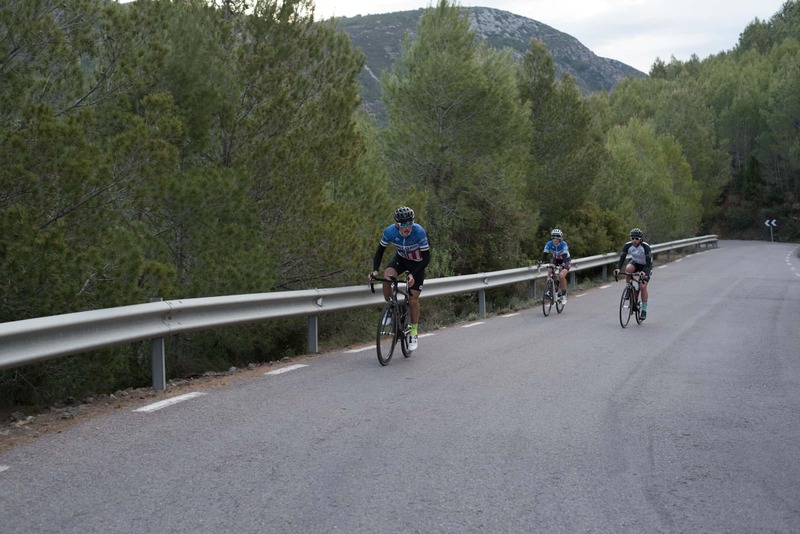 Once you have got over that mountain pass, you can relax for 5 km as you descend along the CV 205 towards Ayódar. 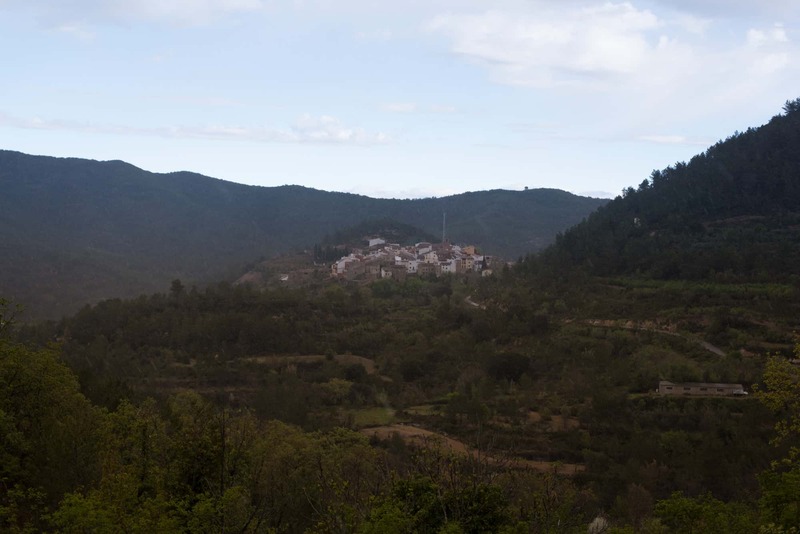 You can breathe in the fresh, mountain air as you go, and you will even cross a small river which runs through Ayódar. 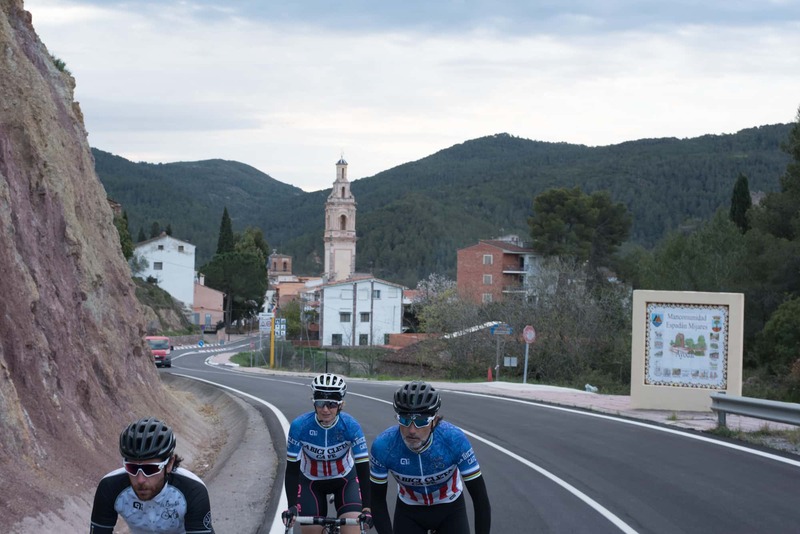 Once you get to this town, you will face a 14 km uphill stretch which has inclines which are more demanding than the first mountain pass. 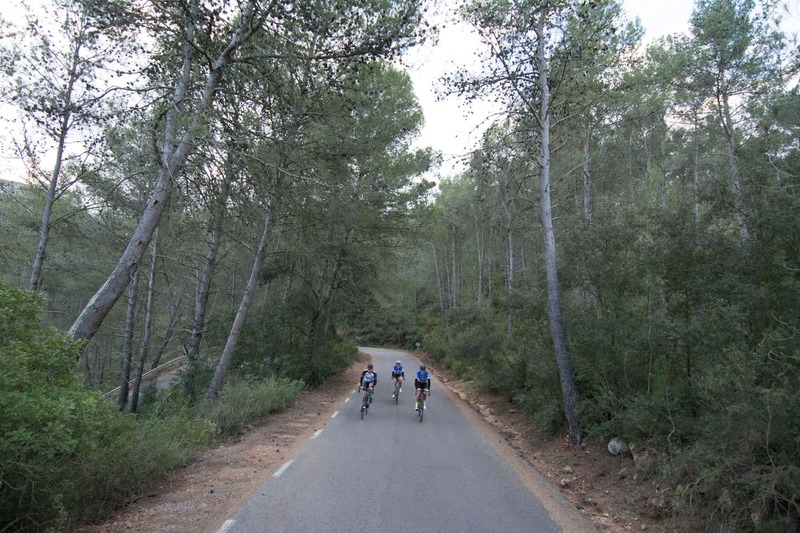 You can recover at Torralba del Pinar, where the terrain is more favourable and you can relax along its flat roads. 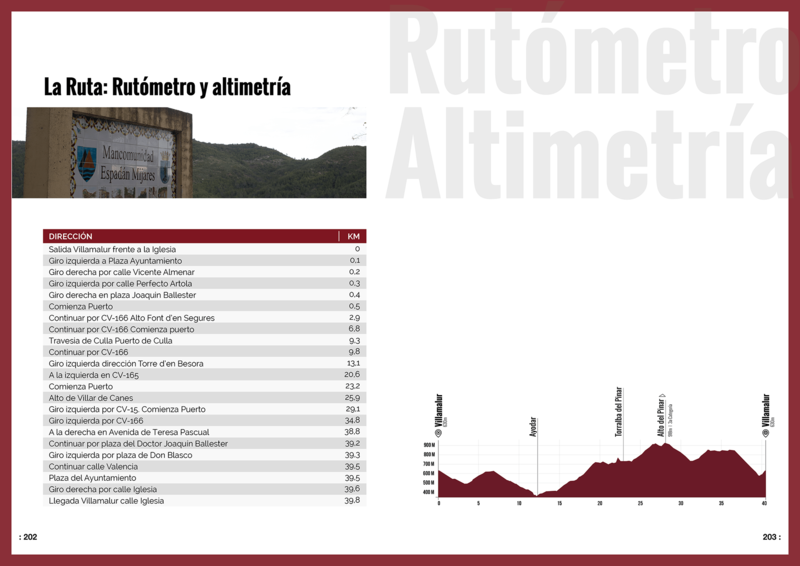 5 km later you will have reached the highest point of the route at 936 m above sea level. From here there are just 12 km to go before you get to Villamalur again. 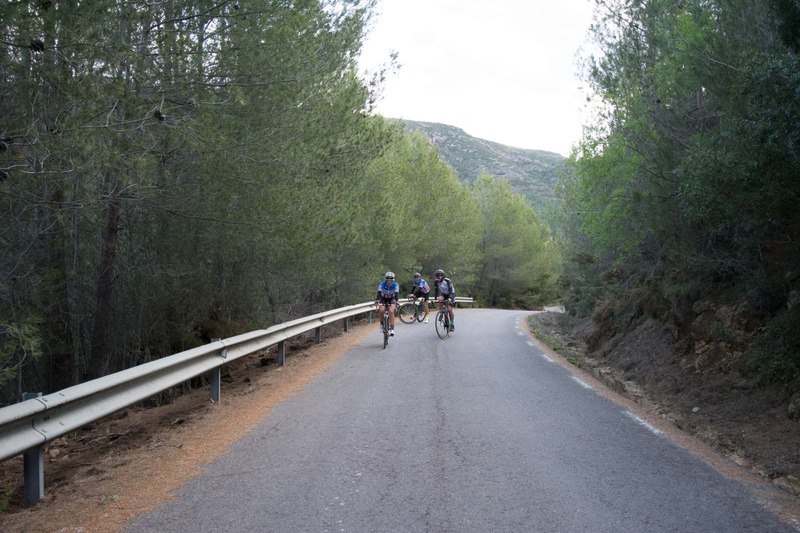 At kilometre 30 we leave Pavías to the left and we head for our goal, although you will have to put in a final push of energy along the steep slope which connects these two towns. 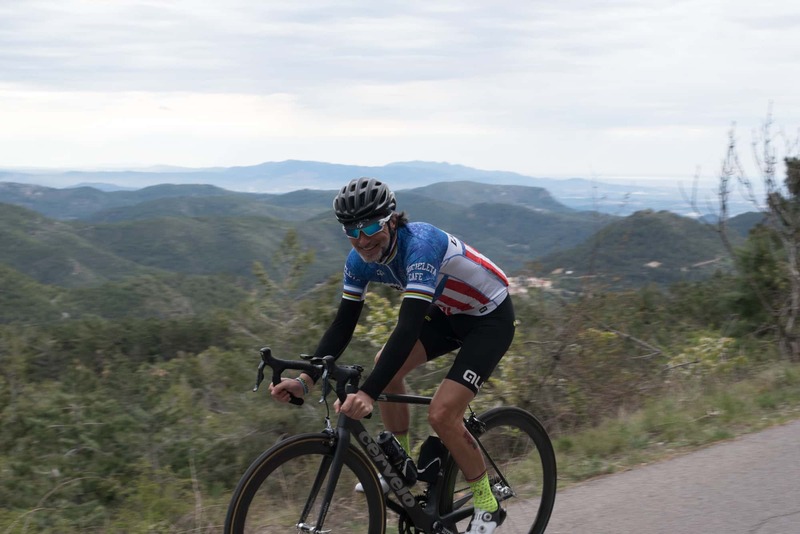 It is not too uneven, and you will be able to immediately recover from your efforts along a flat section which leads to a 3 km decline which leave you at the gateway to the centre of Villamalur, where just a 500m incline stands before you and the end of the route. 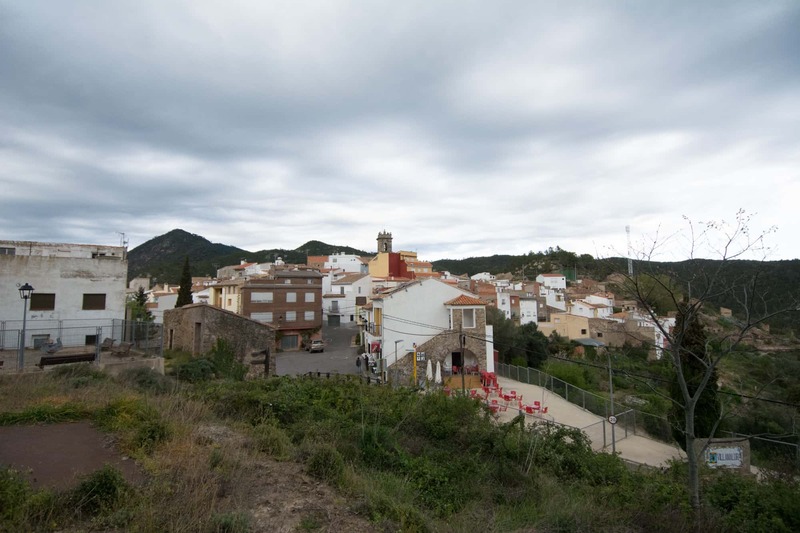 - Ayódar (Km 12.2): a municipality nestled in the Espadán mountain range which acts a line of separation between the mountains and the River Mijares. It was repopulated by barons in 1611 and became the head of the reconquered lands in the area. The palace dates back to this time. 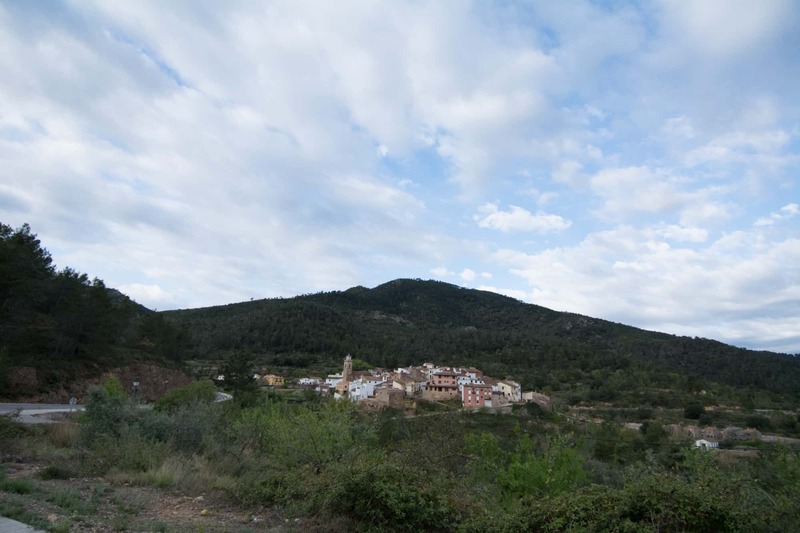 - Torralba del Pinar (Km 22.7): this town is very close to Teruel and is located very close to the northern slope of the Espadán mountain range, allowing it to enjoy the breath-taking scenery of the Natural Park. It is a municipality with less than 70 inhabitants where you can relax and enjoy the natural surroundings. 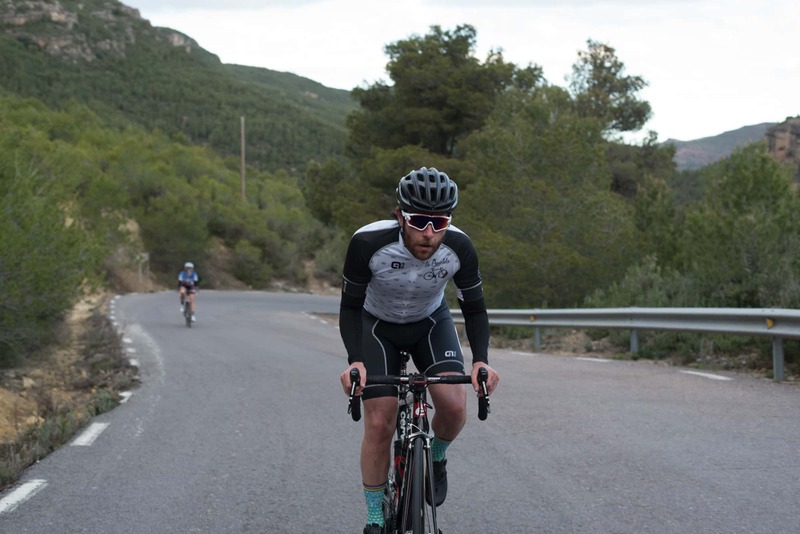 - Bar El Hogar (Plaza Concejo,1): located in the middle of Villamalur, this is typical among cyclists because of its lunches. 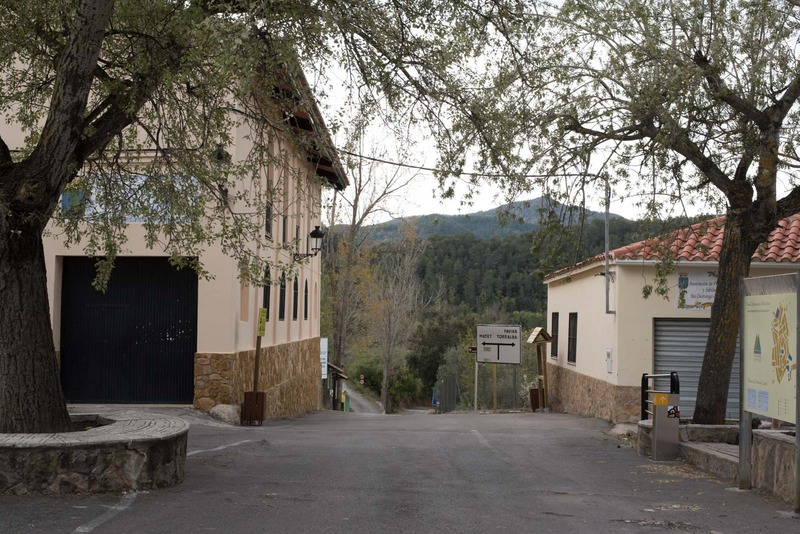 - Hotel Restaurante Viñas Viejas (Carretera de Ayódar, SN): traditional, home-made food at a very affordable price in the middle of the mountains. - Hotel Restaurante Viñas Viejas (Carretera de Ayódar, SN): Well priced accommodation and food. Located 18 km from Villamalur. - Hotel Rural Espadán (Avenida Castellón 10. Azuébar): which is far more affordable. Located 13 km from Villamalur, you can also take advantage of its restaurant.